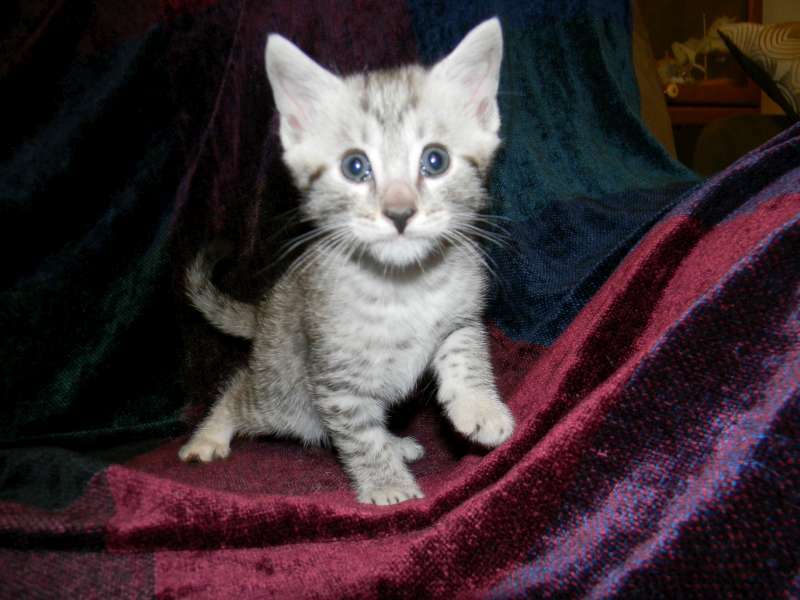 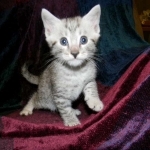 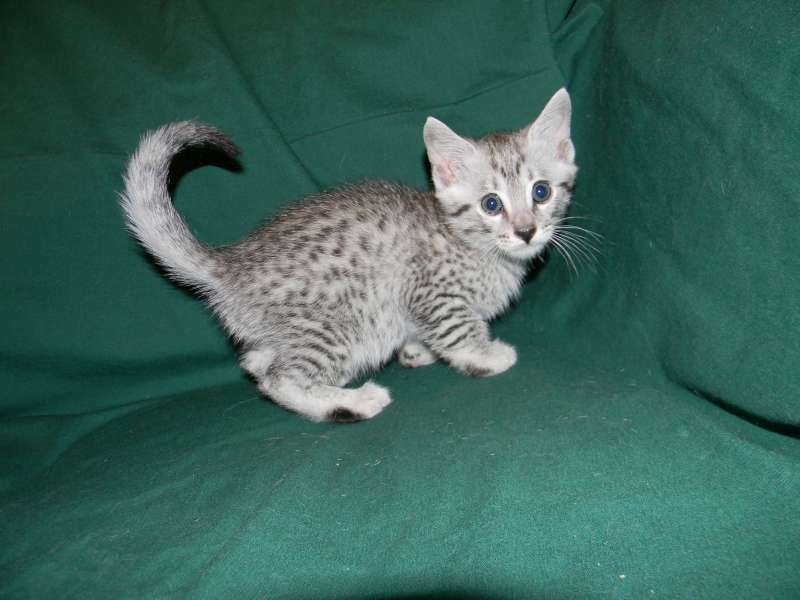 This precious silver Egyptian Mau boy is going home to Steve in CO.
What pretty spots on this Mau boy. 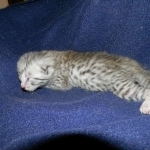 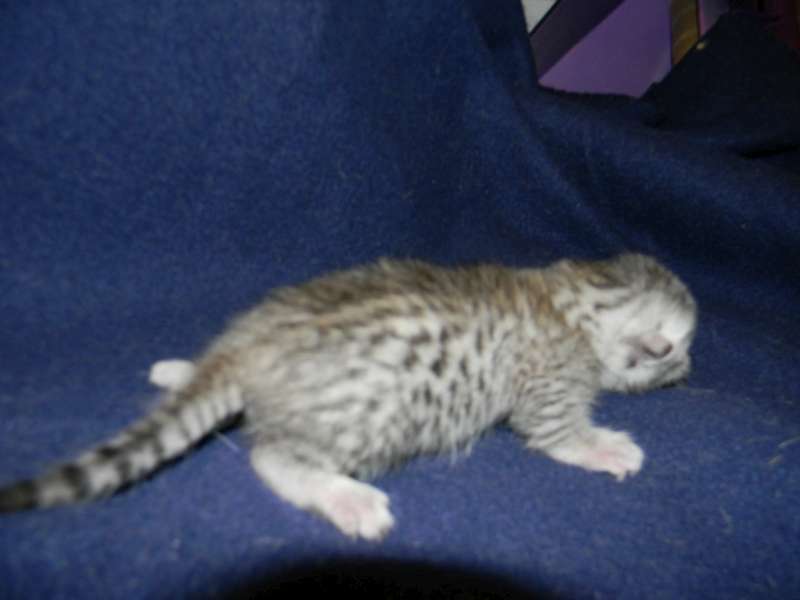 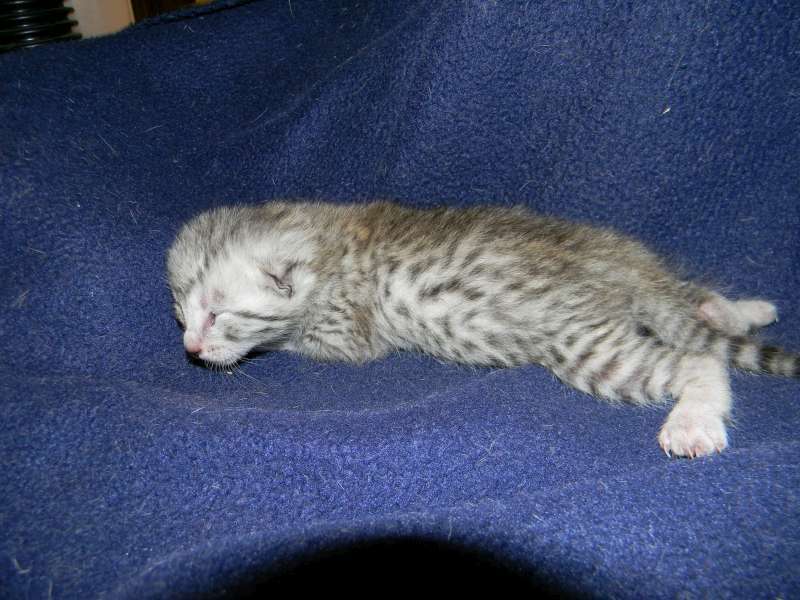 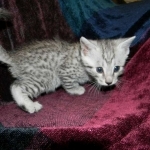 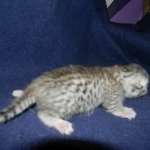 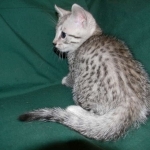 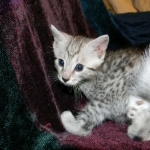 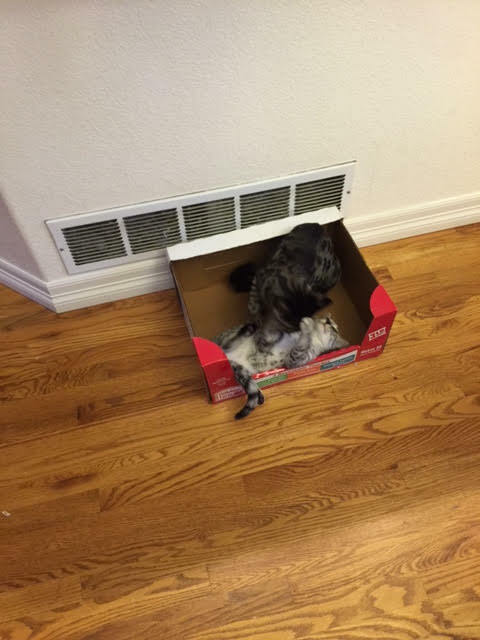 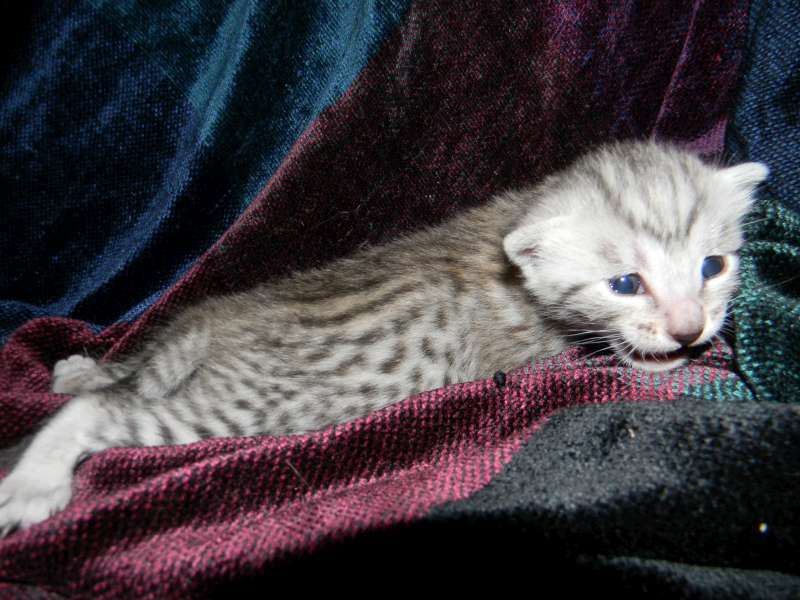 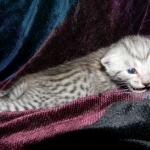 Shown here at 10 days this little boy will be a classic silver Mau. 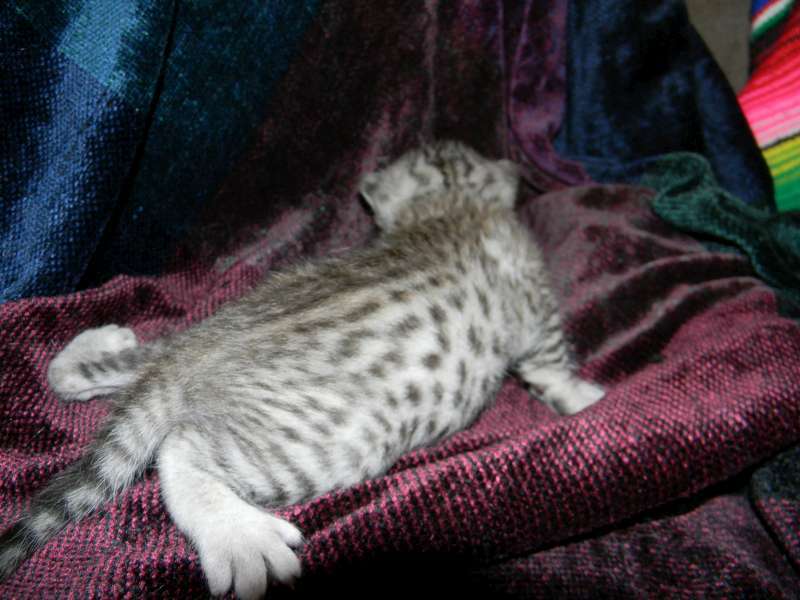 More spots than stars in the sky. 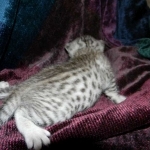 Growing fast with super spots. 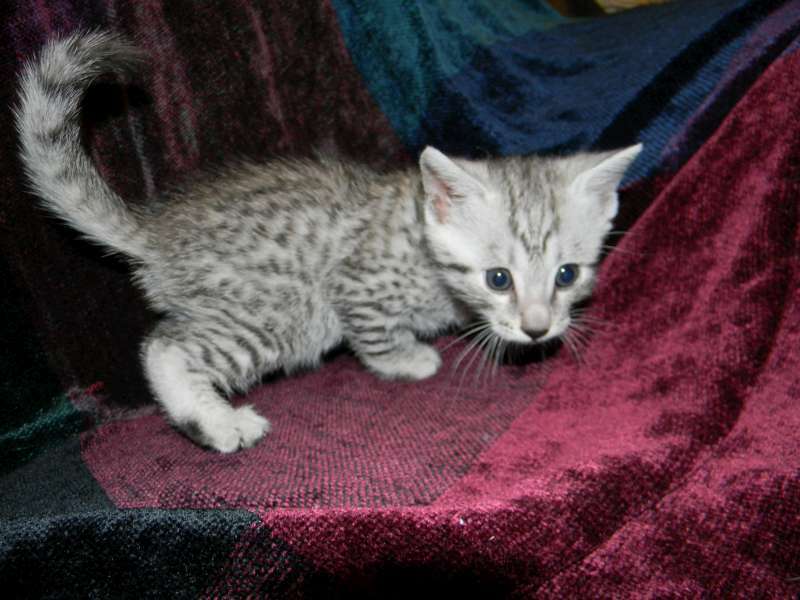 What a beautiful silver Mau boy! 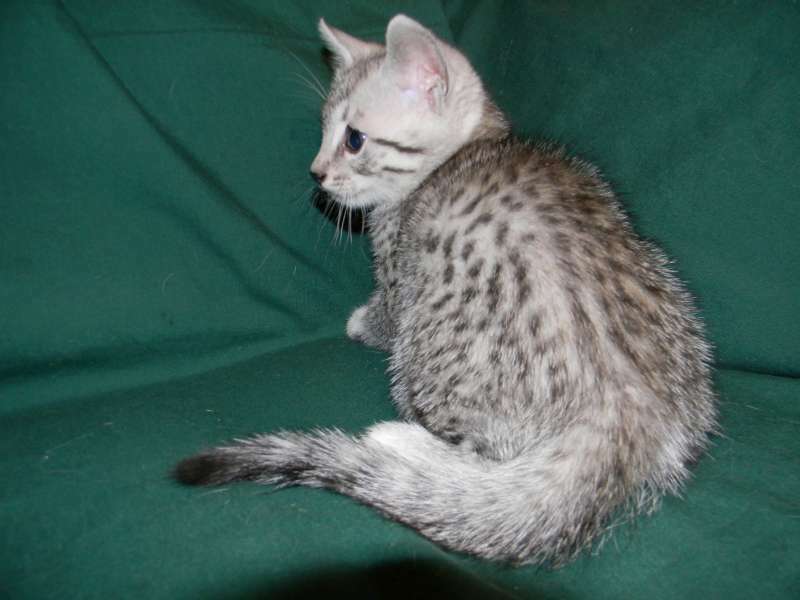 So many spots so little time! 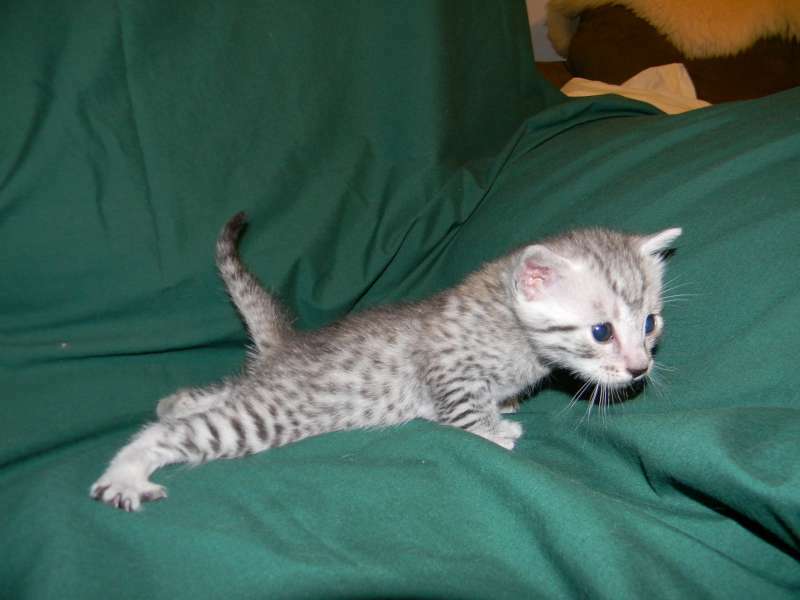 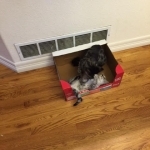 What a precious little Egyptian Mau Boy.